Geraldine Richmond, the Presidential Chair and professor of chemistry at the University of Oregon, has been chosen to serve as president-elect of the American Association for the Advancement of Science. Richmond will begin her three-year term as an officer and member of the executive committee of the AAAS Board of Directors on Feb. 19, at the close of the organization's 180th annual meeting in Chicago. “The impact of Dr. Richmond’s work can be seen on this campus and around the world,” said Kimberly Andrews Espy, vice president for research and innovation, and dean of the UO Graduate School in the news announcement on Oregon Research. “For her, research is a means of discovery and of training and of cultivating the scientists of tomorrow. Richmond is a distinguished researcher in the field of chemistry of complex surfaces and interfaces, and she holds the UO’s Presidential Chair in Science. She delivered the UO's Presidential Research Lecture last May, in which she discussed the essential properties of water – everything from the way water and oil interact to the ways in which water sustains life. 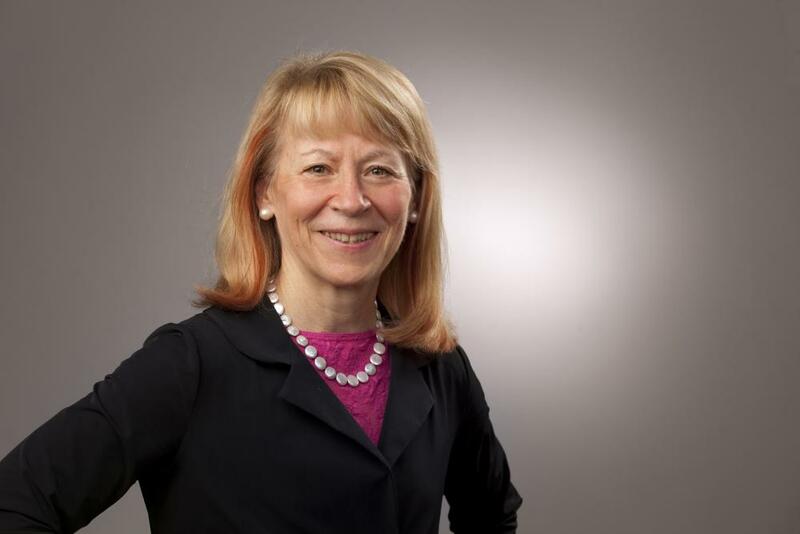 She has served on several national scientific advisory boards, including the U.S. Secretary of Energy’s Hydrogen and Fuel Cell Advisory Committee and her current appointment to the National Science Board. She has been the recipient of numerous awards, including the American Physical Society (APS) Davisson-Germer Prize for Atomic or Surface Physics and the American Chemical Society (ACS) Charles L. Parsons Award, and she was inducted into the National Academy of Sciences. Richmond also is the founder and chair of COACh, an organization that provides training workshops, mentoring and networking activities and support to recruit and retain women for careers in the science, technology, engineering and mathematics (STEM) fields. Richmond received an AAAS fellowship in 2003 and is one of 36 current or retired UO faculty members who have been recognized as AAAS fellows by their peers for meritorious efforts to advance science or its applications. Most recently, in November 2013, the UO’s Josh Snodgrass, a biological anthropologist, and Tom Stevens, a biochemist, were named fellows. They will be formally presented with official certificates and gold and blue (representing science and engineering, respectively) rosette pins during the AAAS annual meeting in February. Founded in 1848, AAAS is the world's largest general scientific society, and publisher of the journals Science, Science Translational Medicine and Science Signaling.